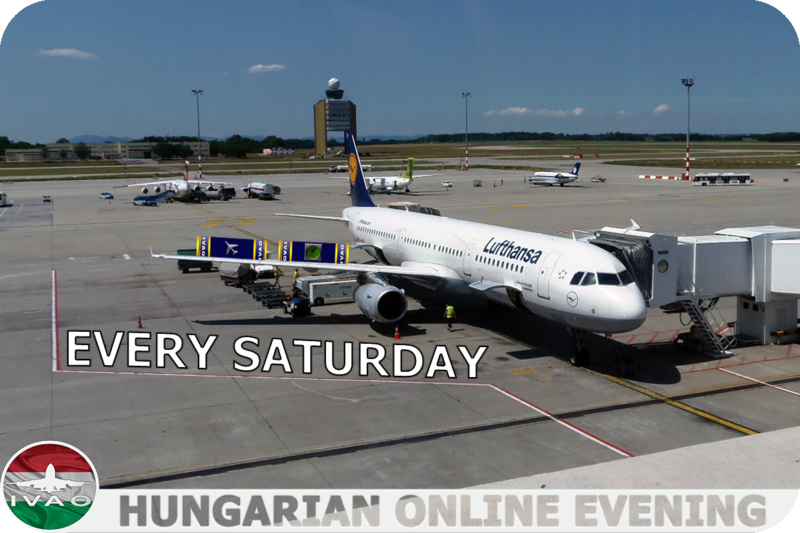 We are very welcome all traffic to our online day on every Saturday 12:00-00:00Z, and don't forget to report your flight at MODA system. Achieve 10 times and get Division Online Day Award. Romania division invite you to participate to "Romania Online Day" every Saturday. Angola, South Africa, Mozambique, Botswana, Namibia and Zimbabwe. 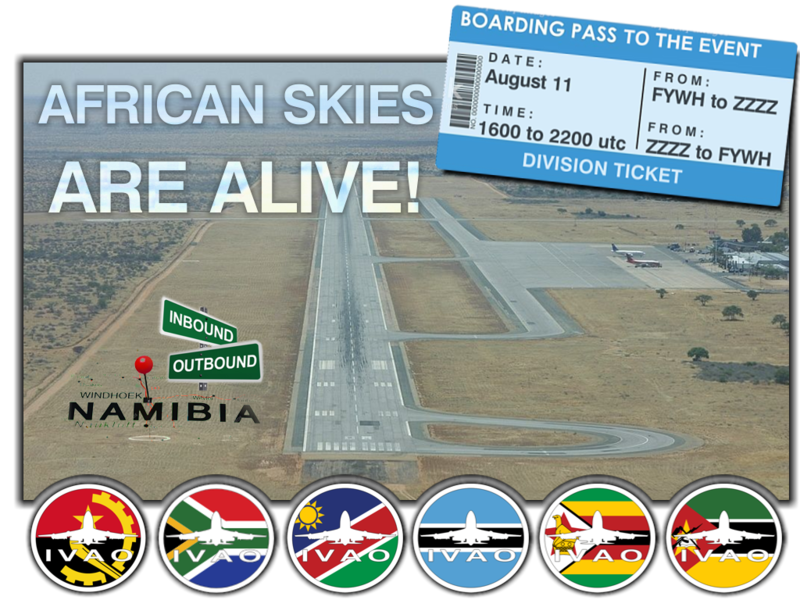 The Angolan and South African Multidivision invite you to bring your wings and come and enjoy the event with us!